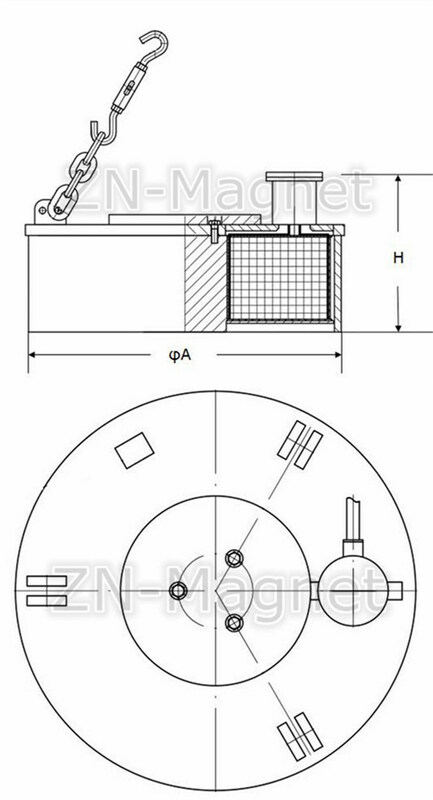 The magnetic separator consists of a large rotating drum that creates a magnetic field. Materials enter the separator and fall out through mesh at the base if they are not magnetic. Sensitive particles respond to theÂ magnetismÂ and cling to the sides of the container. The drums can be used in continuous processing of materials as they move along the assembly line, or in batch jobs, where a single batch is run through all at once. One common use for magnetic separation is to remove unwanted metal from a shipment of goods. 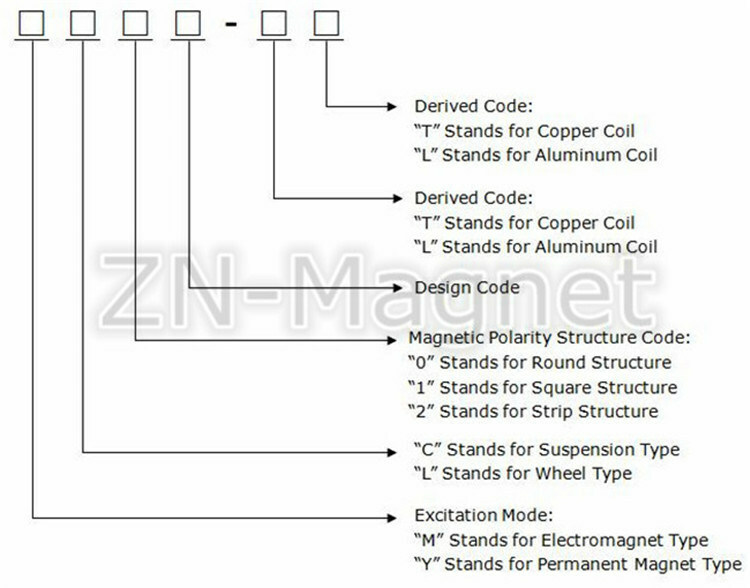 Magnetic separation can help companies keep materials pure, as well as remove things like nails and staples that may have crept into a shipment. The equipment can also purify ores, separate components for recycling, and perform a variety of other tasks where metals need to be separated or isolated. Equipment can range in size from a desktop unit for a lab that needs to process small amounts of material to huge drums used in scrap metalÂ recycling centers. 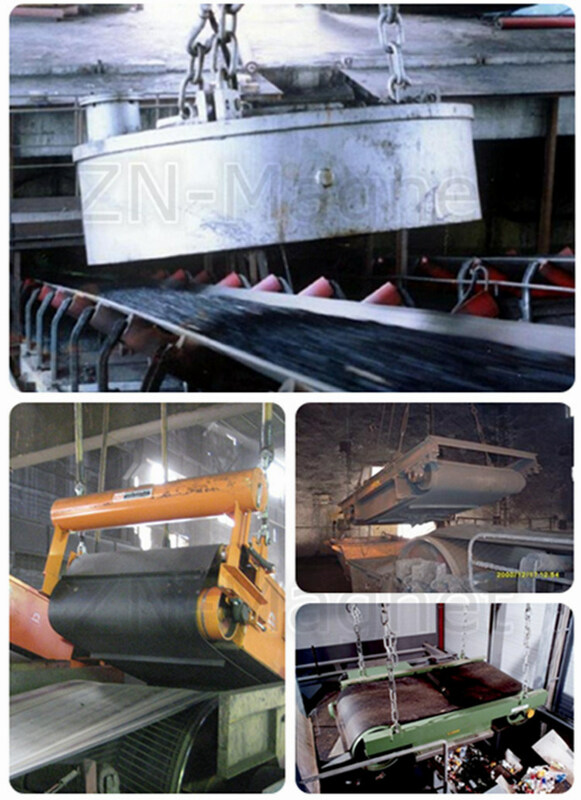 It can be combined with conveyers such as belt conveyer, vibration conveyer and electromagnetic vibration feeder and remove 0.1~35 kg materials, which plays an important role in improving the quality of material, recovery, and equipment protecting and can be put into operation in harsh working conditions with no fault occurs even after a rather long time running. This series is now widely applied in cement industry, thermal power industry, metallurgy industry, mine industry, ceramic industry, medical industry, glass industry, paper-making industry, building material industry, food industry, tobacco industry and ore industry, etc. 1. Optimized design by computer, so the structure is reasonable, energy consumption is low, and the performance is stable. 3. The excitation coils have gone through some special technical treatment, which improves the electrical and mechanical performance like low rise in temperature, insulated and good heat-resisting. 4. Installation is easy, maintenance is simple and service life is long. 5. Each technical data meets the standard JB/T 7689-2004. 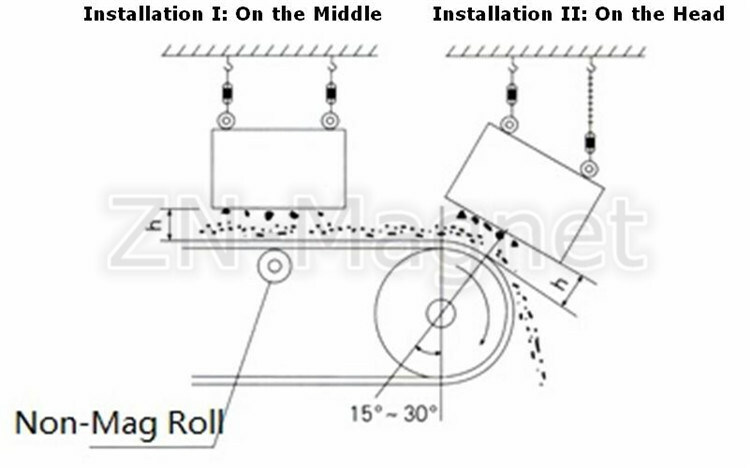 Â As you could see from the above picture, there has two installation ways for the separator: on the head or on the middle of conveyor. Make sure there has lifting point on the top of conveyor, we could provide you adjustable lifting chain. Or you could have a frame to fix the separator above the conveyor. 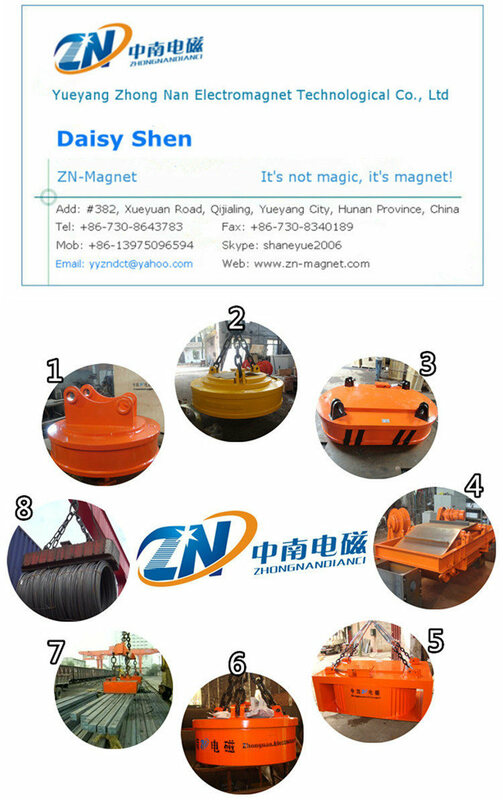 This type of separator is of manual discharging type, you need to remove the iron parts attached on separator by workers with non-magnetic Scraper Plate. You could check and confirm if you in need Non-magnetic Roll or not. 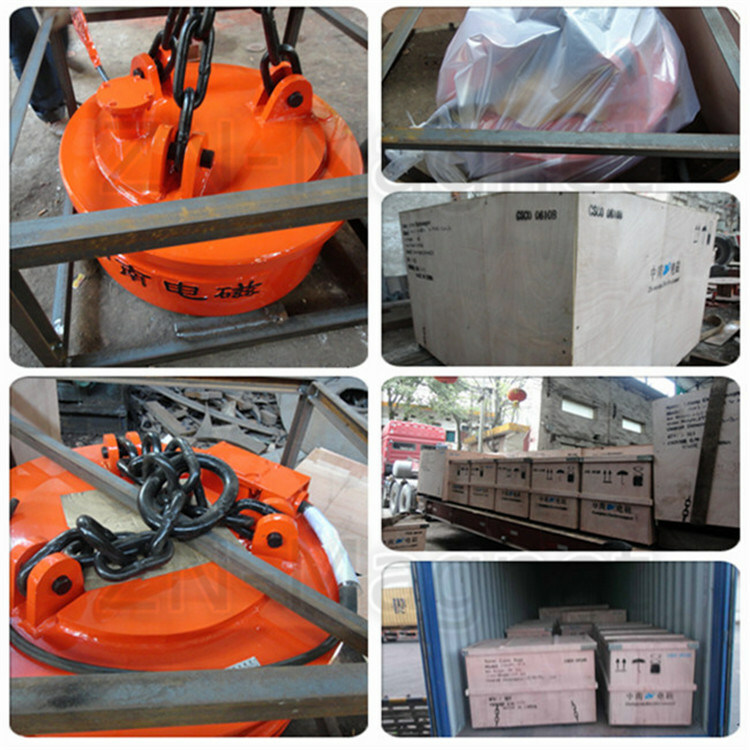 For the manual discharging type, you could also need to check with your customer if you need travelling car or not. Enquires by email, fax or instant message is high appreciated. Your enquiry will be replied by email & fax within 24 hours. Please feel free to call us at any time for any questions or documents wanted. All of our technical proposal will be offered by our senior engineers, based on your request. Full production process will be shown to you by photos & video during manufacturing. Package: Ply-wooden Box, with fixed iron frame inside. Full-way tracking the cargos for you till the goods arrive. After sales service and technical support could be offered within guarantee period, Site maintenance could be also provided. Slitting line can do uncoiling, slitting and recoiling works, make coil steel to any needed width coil steel. It mainly includes coil car, uncoiler, shearer, correct device, Slitting Machine, scrap recoiler, tension unit, press unit, recoiler and coil car, hydraulic system, ect. This line can be adjusted to do recoiling or dividing work to meet customers demands.PLC system is used to select the information from every part of the line, centrally controlled. There also has speed self adjusted and keep memory after lost power supply function. So the line has efficient performance.